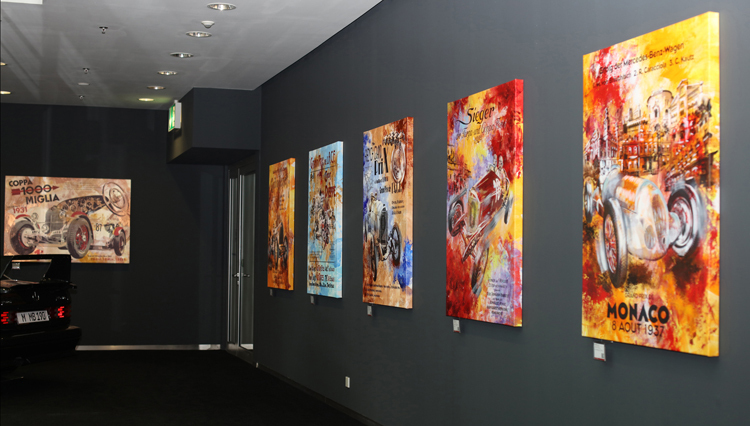 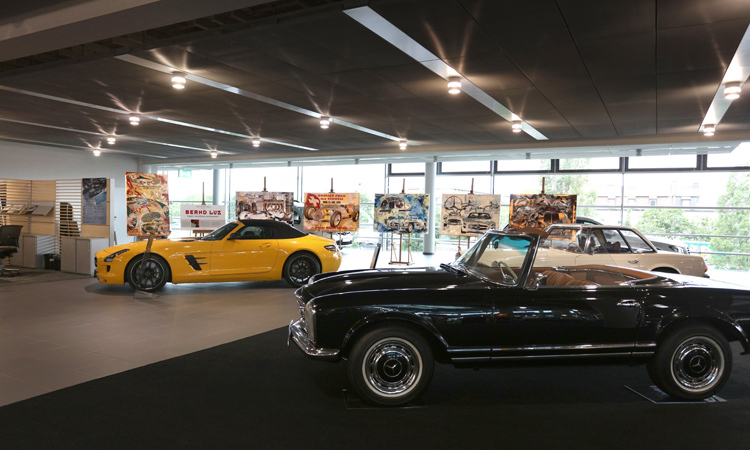 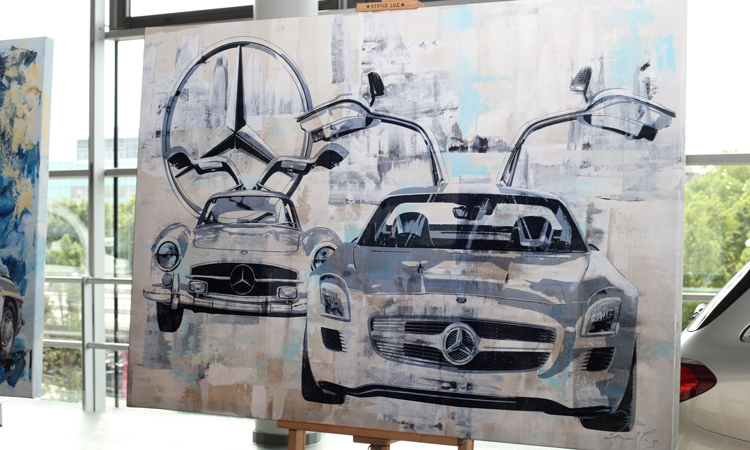 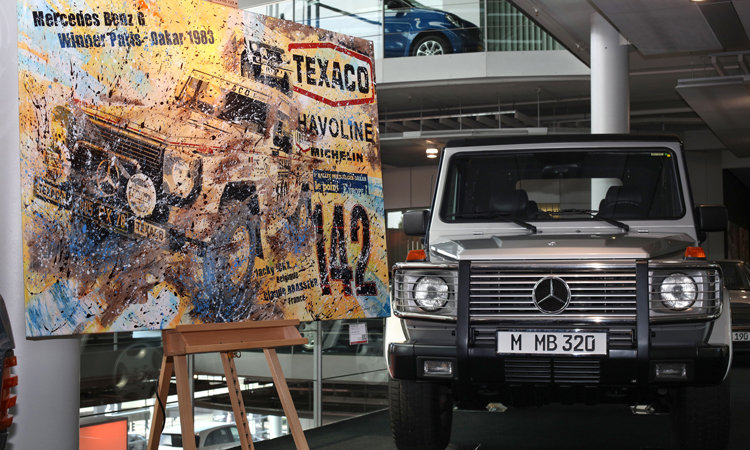 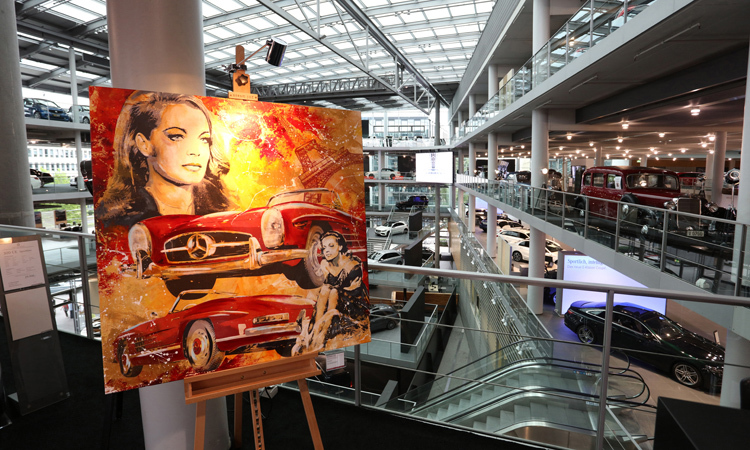 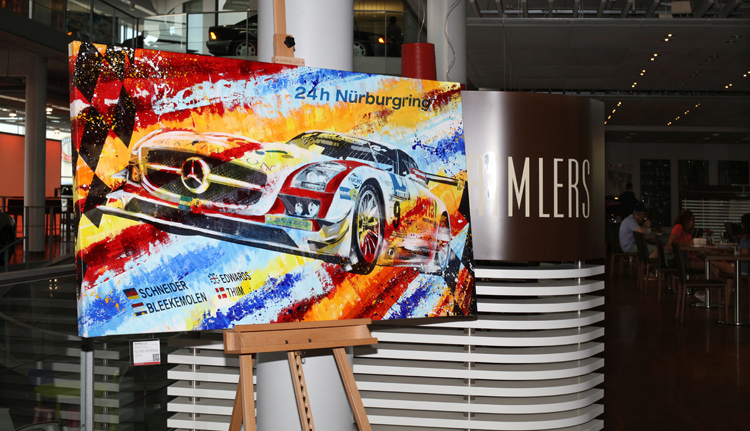 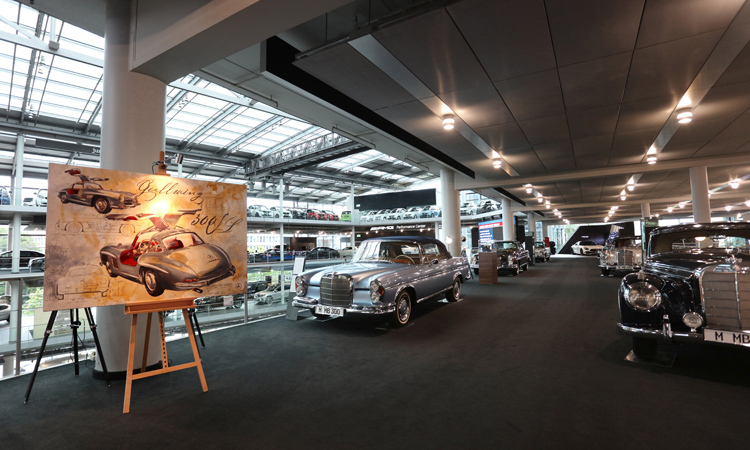 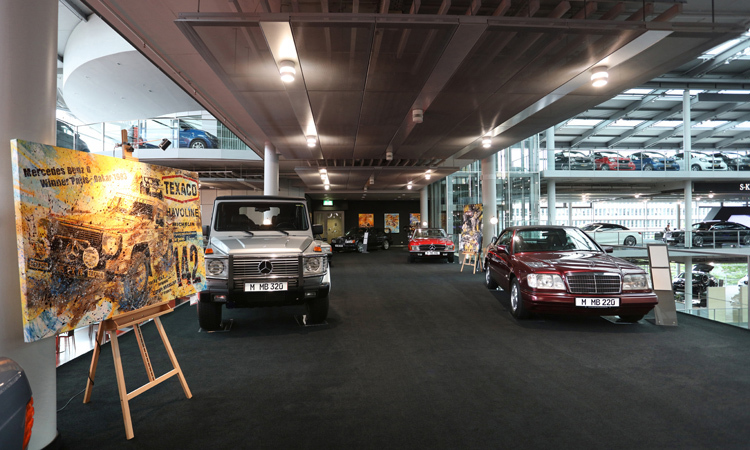 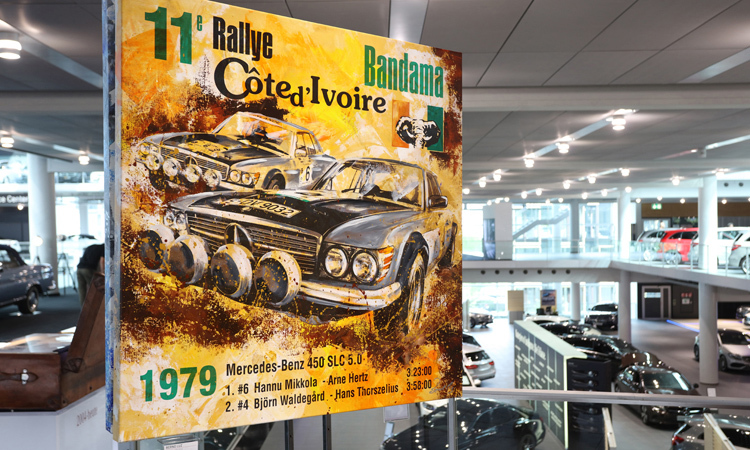 The exhibition Star-Legends is going on since July 2017 in the expanded Classic Center of Mercedes-Benz establishment in Munich. 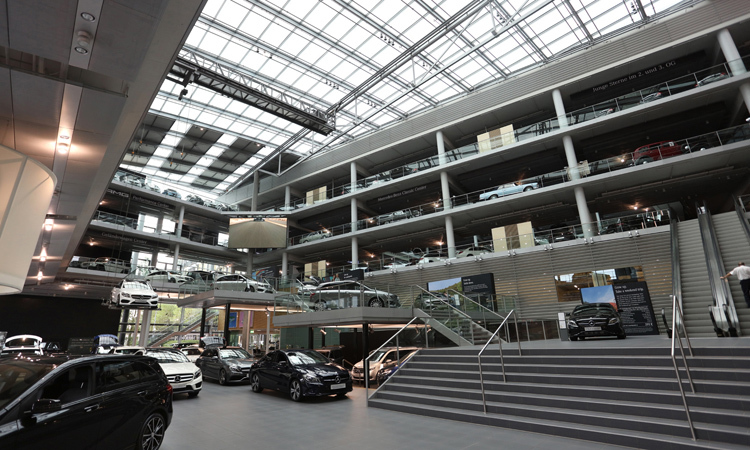 Welcome in Arnulfstreet 61. 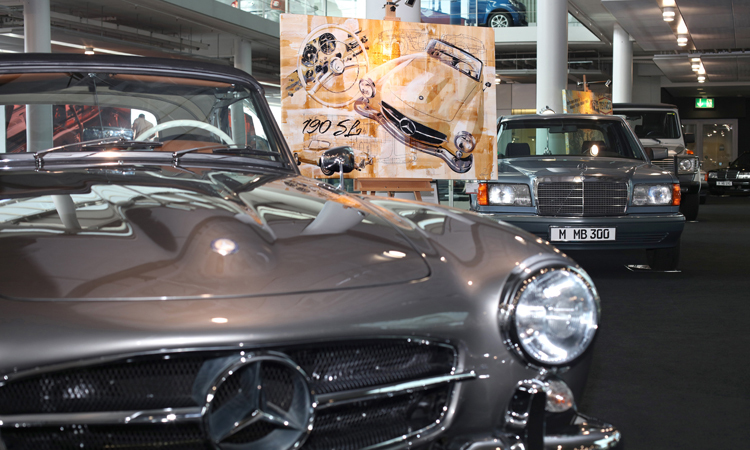 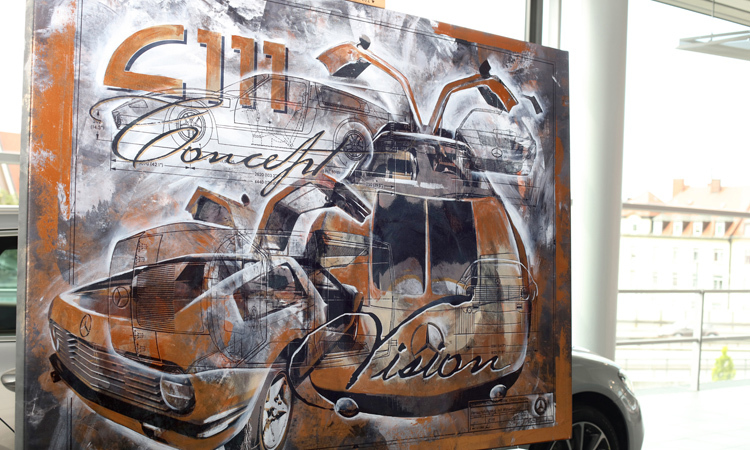 A new series with many highlights from the history of the automobile manufacturer.